How big is too big? Flying coach, even on smaller planes, can feel like your being herded like cattle. 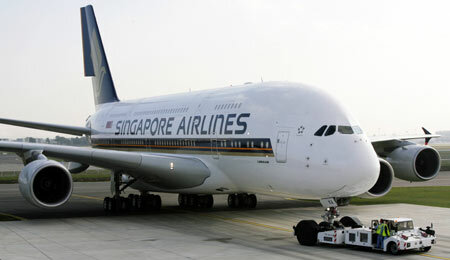 ﻿﻿It’s either your worst nightmare, or a dream come true: Now, Airbus A380 may soon carry 1,000 passengers! While the largest A380s currently in service can seat just under 500 people, the proposed A380-1000 (currently being eyed by Lufthansa and Air France) could be the very first commercial aircraft to hold 1,000. Good lord, that is a gigantic plane. Check out Emirates Airbus A380’s interior here. It’s incredible!